Have a little performer in the family? Put them in our children’s audition workshop! We have classes for children ages 6-8 and 9-12. 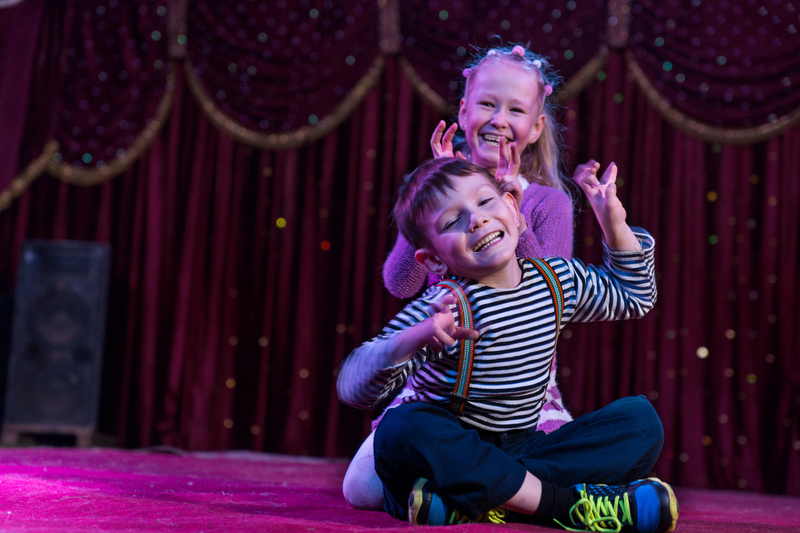 Your child will learn the basics of what they need for successful auditions, such as how to slate, profile, and communicate their words and feelings clearly and with confidence. Our classes are filled with games to make the learning both fun and educational, as well as helping your child learn to relax and be more natural in front of the camera. TV commercials will be rehearsed and video taped for critiquing and analysis. © 2014 Aegon Fitness Club. Theme Developed by ThemexLab .